NOTICE IS HEREBY GIVEN, that the Annual Meeting of the Membership of Northern Chautauqua Soccer Association, will be held on Monday, November 5th, 2018 at 630p.m. at the above referenced location. Meetings are open to the public and strongly encouraged. 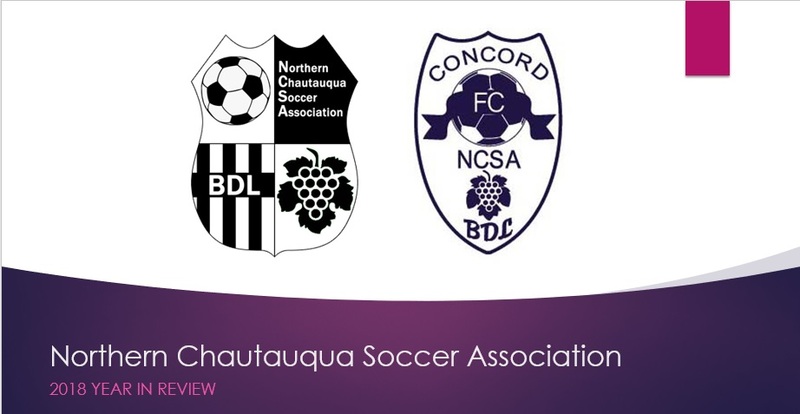 Please come to hear NCSA/Concord FC Administration share updates on the State of Soccer.